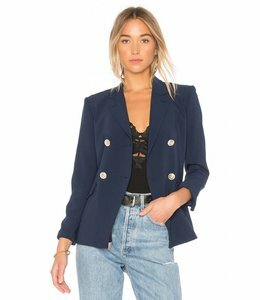 Zadig & Voltaire Vedy Blazer - Refinery Clothing Co.
Zadig & Voltaire fitted blazer, straight cut, two front pockets, collar decorated with a skull and crossbones pin, This Zadig & Voltaire classic, inspired by menswear, will add an elegant and boyish touch. 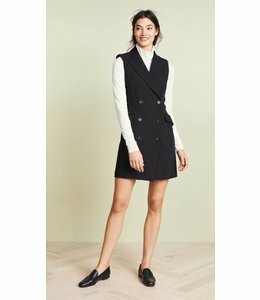 79% viscose 19% virgin wool 2% elastane. Zadig & Voltaire is a Parisian Fashion House that is synonymous with modern designs, exclusive pieces and French Fashion. Creating an ever evolving young, free spirited aesthetic Zadig is an active part of the global creative community, both creating art and supporting it.